K. Olhuveli is under construction for a tourist resort. The Bangladesh citizen had been working on the project to develop the island, and had gone into the water to do some work. 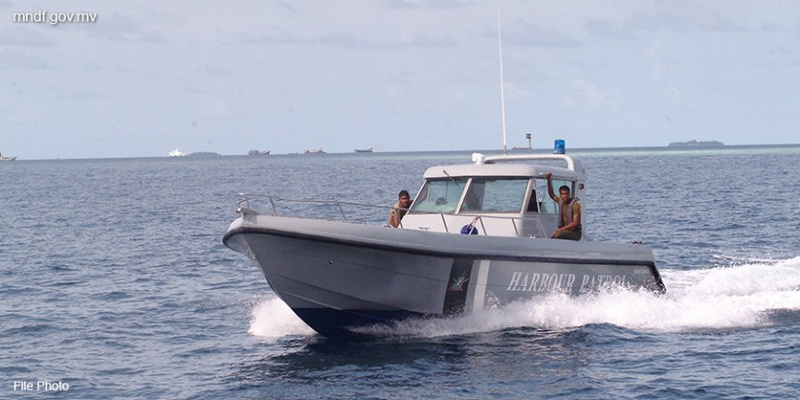 New policy to save country from Indian Ocean "currents"